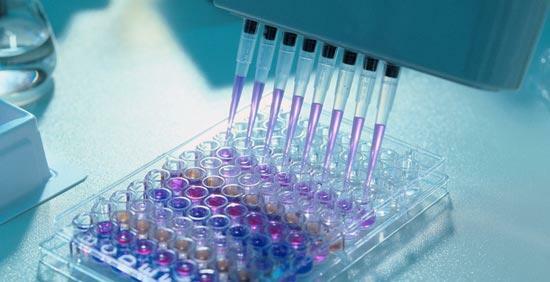 Biotechnology is a research-oriented field. You need to possess sound technical skills in biotechnology along with soft & transferable skills in order to get placed in a biotech or biopharmaceutical company. In the earlier post, we looked at how to get jobs in the biotechnology sector in India. 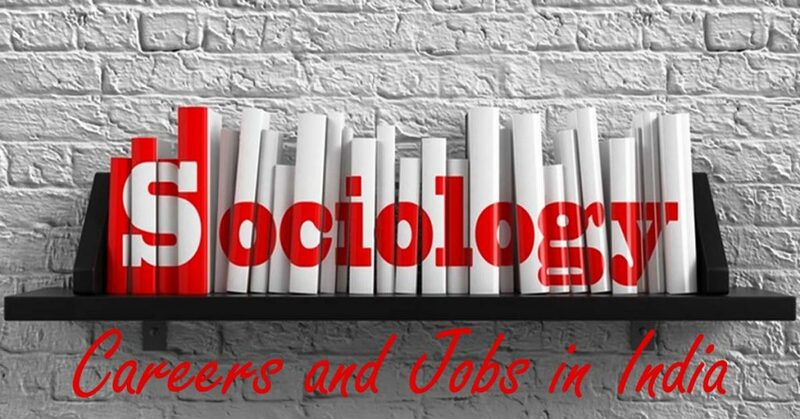 In this post, we will look at the Top 10 Technical Skills in Biotechnology for getting jobs in industry and academia. Tissue culture is one of the most widely used techniques in any biological or biomedical research lab. If you are looking for a placement or job, tissue culture will be a very valuable biotechnology skill to have. Tissue culture involves growth of cells (separated from tissues or multicellular organisms) or tissues (separated from organisms) by using a liquid, semi-solid, or solid growth media, such as broth or agar. Tissue culture typically refers to the growth of animal cells and tissues; whereas the term plant tissue culture is being used for the plants. Tissue culture or cell culture is an in-vitro technique. It is an important tool for the study of the biology of cells from multicellular organisms. It’s an ideal in vitro model of the tissue in a well-defined environment that can be easily manipulated and analyzed. Cells are grown in a culture medium that contains proper proportions of the necessary nutrients (along with proper pH) for the cells to be cultured. Cultures are usually grown either as single layers of cells on a glass or plastic surface or as a suspension in a liquid or semisolid medium. Tissue culture is performed under aseptic conditions under HEPA filtered air provided by a laminar flow cabinet. Sterile conditions are maintained to prevent contamination with microorganisms. Thereafter, the tissue is grown in sterile containers, such as Petri dishes or flasks in a growth room with controlled temperature and light intensity. There are two main types of tissue cultures: primary (mortal) cultures and cultures of established (immortal) cell lines. Primary cultures consist of normal cells, tissues, or organs that are excised directly from tissue collected by biopsy from a living organism. The advantages of the primary tissue culture are that the model mimics the natural characteristics and functions of the cell, tissue or organ under investigation. But, the longer the samples are maintained in culture, the more mutations they accumulate, which can lead to changes in chromosome structure and cell function. With ageing, the rate of multiplication also slows down for the cells. Immortal or established cell lines can be maintained indefinitely. Such cell lines are usually derived from tumour biopsies from cancer patients, or from primary cells that have undergone mutations, hence can propagate indefinitely. Similar to cells in primary cultures, cells in established lines accumulate mutations over time that can change their character. 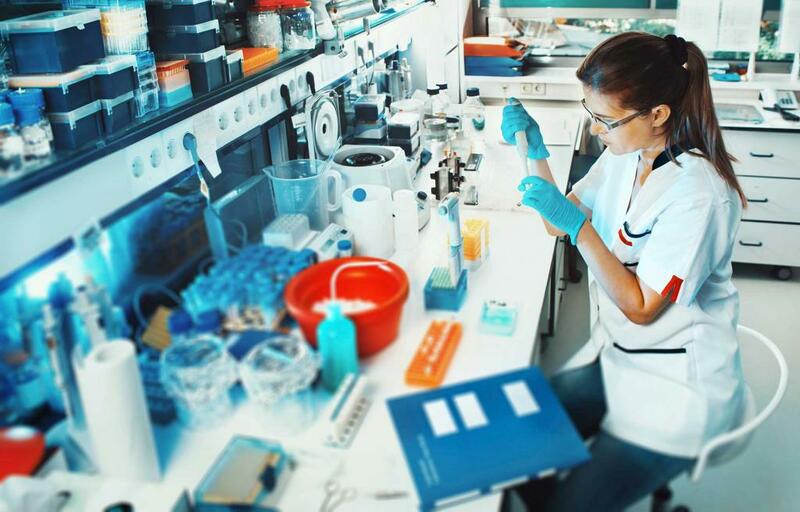 Thus, in order for researchers from different laboratories to be able to compare results from experiments using the same cell lines, they must confirm the identity of the cells that they are working with. PCR (Polymerase Chain Reaction) is a technique used to make many copies of a specific DNA region in vitro. It’s also a widely used molecular biology technique that involves amplification of a single copy or a few copies of a segment of DNA across several orders of magnitude, generating thousands to millions of copies of a particular DNA sequence. PCR is applicable to numerous fields in modern biology, medicine, and related fields. PCR allows isolation of DNA fragments from genomic DNA by selective amplification of a specific region of DNA. PCR, in turn, facilitates many other processes such as generating hybridization probes for Sothern or Northern hybridization and DNA cloning, which require larger amounts of DNA, representing a specific DNA region. 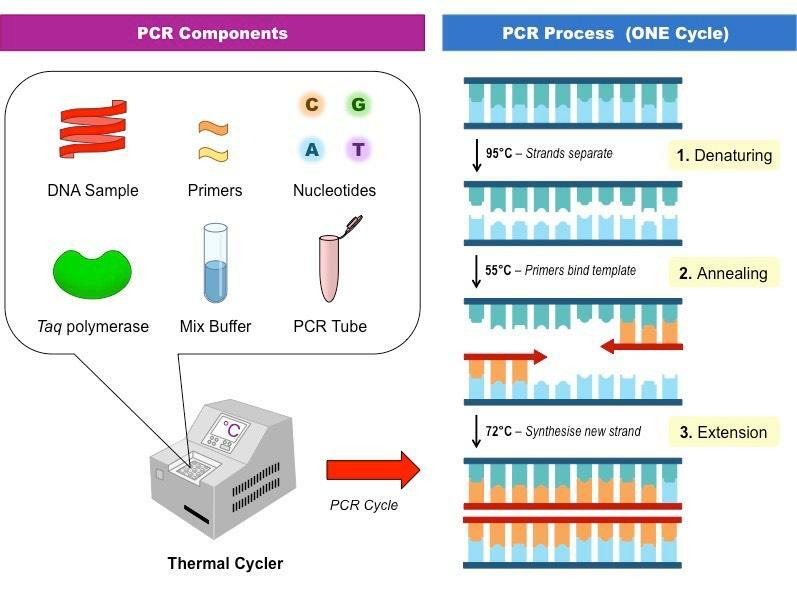 PCR augments these techniques through the yield of high amounts of pure DNA, enabling analysis of DNA samples even from very small amounts of starting material. PCR is also applied to a large number of medical, diagnostic and research procedures: genetic testing (DNA testing), tissue typing, genotyping, DNA sequencing, DNA cloning, genetic mapping, diagnosis of infectious diseases (e.g. HIV, tuberculosis etc.) and forensic studies. There are two variants of PCR – Reverse transcription polymerase chain reaction (RT-PCR) & quantitative (real-time) polymerase chain reaction. Reverse transcription polymerase chain reaction (RT-PCR), a variant of polymerase chain reaction (PCR), is a technique commonly used in molecular biology to detect RNA expression. RT-PCR is used to qualitatively detect gene expression through a creation of complementary DNA (cDNA) transcripts from RNA. Quantitative PCR (qPCR), also known as real-time polymerase chain reaction, is used to quantitatively measure the amplification of DNA using fluorescent dyes. qPCR monitors the amplification of a targeted DNA molecule during the PCR, i.e. in real-time, and not at its end, as in conventional PCR. Know more about the differences between RT-PCR & qPCR. Gel electrophoresis is another widely used technique in molecular biology, biochemistry, genetics and modern biotechnology. It is used for separation of biological macromolecules (proteins or nucleic acids) according to their electrophoretic mobility. There are two types of popular gel electrophoresis – Native PAGE and SDS-PAGE. In native gel electrophoresis, molecules run in their native state, hence preserving the molecules’ higher-order structure. In SDS-PAGE, a chemical denaturant is added to remove the structure and turn the molecule into an unstructured molecule whose mobility depends on its length and mass-to-charge ratio. Western blot, also known as protein immunoblot, is a popular molecular biology technique for the detection and analysis of proteins based on their ability to bind to specific antibodies. Western blot is used to prove different properties of proteins from a complex mixture of proteins extracted from cells, based on molecular weight. 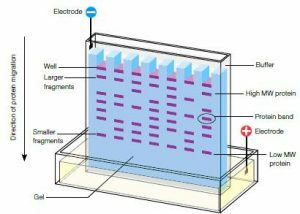 While SDS-PAGE Electrophoresis is used to separate complex mixtures of proteins, western blot is deployed to transfer the proteins from the SDS- PAGE gel to a solid supporting membrane. Similar to western blot, the southern blot is used for the investigation of DNA; whereas the northern blot is used for RNA studies. Know more about Western Blot. ELISA (enzyme-linked immunosorbent assay) is a popular format of “wet-lab” type analytic biochemistry assay that uses a solid-phase enzyme immunoassay (EIA) to detect the presence of a substance, usually an antigen ( peptides, proteins, antibodies and hormones), in a liquid sample or wet sample. ELISA involves separation of specific and non-specific interactions (via serial binding to a solid surface, usually a polystyrene multi-well plate) and quantification through colour change. 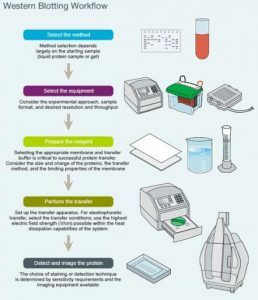 The ELISA procedure results in a coloured end product which correlates to the amount of analyte (substance under investigation) present in the original sample. Know more about ELISA. 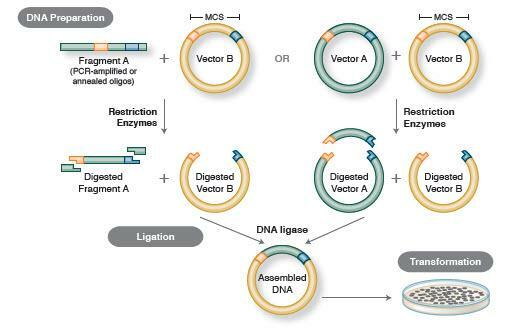 Molecular cloning or simply gene cloning is a molecular biology technique that is used to assemble recombinant DNA molecules and to direct their replication within host organisms. The technique involves clipping the desired DNA segment out of the surrounding DNA and copying the segment millions of times. The DNA to be cloned is obtained from an organism of interest. The DNA is then treated with enzymes in the test tube to generate smaller DNA fragments. Subsequently, these fragments are then combined with vector DNA to generate recombinant DNA molecules. The recombinant DNA is then introduced into a host organism (typically an easy-to-grow, benign, laboratory strain of E. coli bacteria). 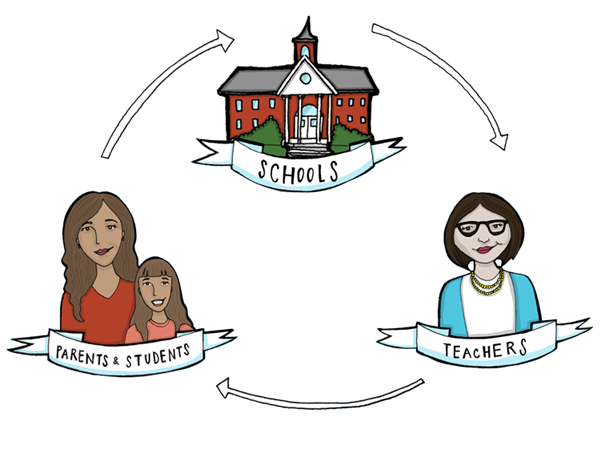 This will generate a population of organisms in which recombinant DNA molecules are replicated along with the host DNA. Because they contain foreign DNA fragments, these are transgenic or genetically modified microorganisms (GMO). Molecular cloning is similar to polymerase chain reaction (PCR) in that it permits the replication of DNA sequence. The fundamental difference between the two methods is that molecular cloning involves replication of the DNA in a living microorganism, while PCR replicates DNA in an in vitro solution, free of living cells. Know more about the 7 main steps in molecular cloning. Flow cytometry is another popular technique to be used in biotechnology. Flow cytometry is a laser- or impedance-based technique used in cell counting, cell sorting, biomarker detection and protein engineering, by suspending cells in a stream of fluid and passing them through an electronic detection apparatus. Flow cytometry allows the investigation of the expression of cell surface and intracellular molecules, characterising and defining different cell types in a heterogeneous cell population. It thus helps in assessing the purity of isolated subpopulations and analysing cell size and volume. It also allows simultaneous multi-parameter analysis of single cells. Flow cytometry is the current gold standard for identifying cell types within a mixed population. 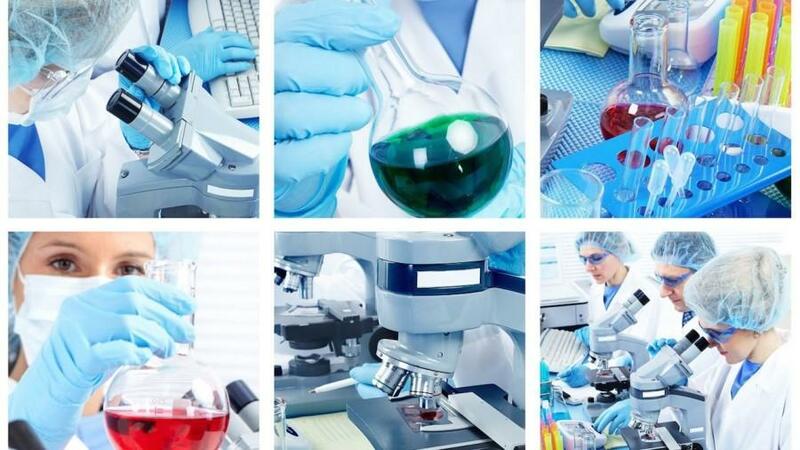 The technology has been widely used in the diagnosis of health conditions, particular diseases of the blood such as leukaemia, although it is also commonly used in the various different fields of molecular biology, immunology, pathology, marine science and plant biology. In medicine, flow cytometry is a vital laboratory process used in transplantation, oncology, haematology, genetics and prenatal diagnosis. Know more about the flow cytometry flow process. Mass spectrometry (MS) is an analytical technique that ionises chemical species and sorts the ions based on their mass-to-charge ratio. Mass spectrometry has become one of the essential analytical tools to biological and biomedical research. Mass spectrometry provides rapid and sensitive qualitative and quantitative analysis of biomolecules (proteins, peptides, oligosaccharides, lipids, DNA, and RNA), drugs & small molecule compounds, and metabolites. In combination with a variety of modern separation technologies, MS has been successfully applied to modern biology and biomedical research. In combination with a variety of modern separation technologies, MS has been successfully applied to a high-throughput proteome-wide analysis of proteins, protein-protein interactions, and protein post-translational modifications (PTMs) in cells, tissues, or organs. Besides, MS can also be used in the production of novel medicinal agents. 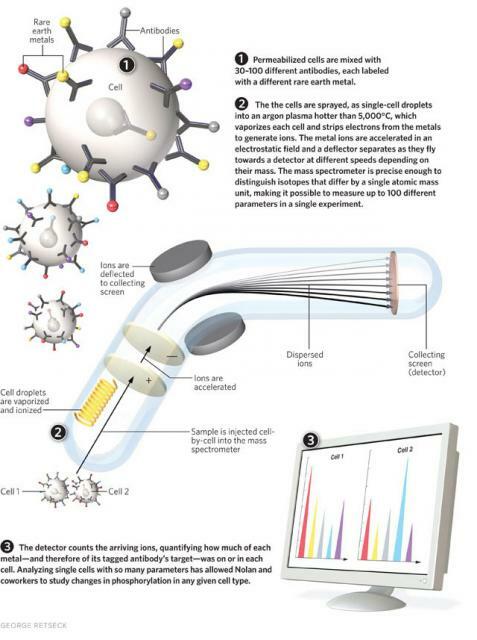 Read more about the working process of mass spectrometry. Confocal microscopy is an optical imaging technique for increasing optical resolution and contrast of a micrograph by means of adding a spatial pin-hole placed at the confocal plane of the lens to eliminate out-of-focus light. The confocal method was used to overcome limitations of traditional fluorescence microscopes. In a fluorescence microscope, the entire specimen is flooded evenly in light from a light source. All parts of the specimen in the optical path are excited at the same time and the resulting fluorescence is detected by the microscope’s photodetector or camera including a large unfocused background part. 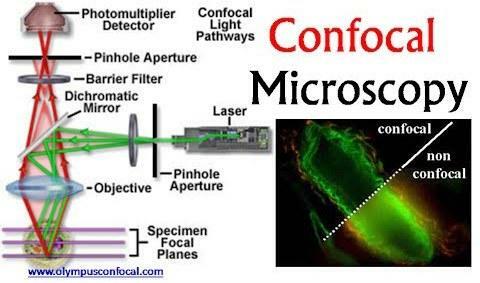 In contrast, a confocal microscope uses point illumination and a pinhole in an optically conjugate plane in front of the detector to eliminate out-of-focus signal – the name “confocal” stems from this configuration. The confocal microscope can be used to study mechanisms of actions and cell signalling pathways. All parts of the specimen in the optical path are excited at the same time and the resulting fluorescence is detected by the microscope’s photodetector or camera including a large unfocused background part. In contrast, a confocal microscope uses point illumination and a pinhole in an optically conjugate plane in front of the detector to eliminate out-of-focus signal – the name “confocal” stems from this configuration. The confocal microscope can be used to study mechanisms of actions and cell signaling pathways. Cell-based assays are extremely useful for studying cellular mechanisms in a biological context. A variety of cell-based assays using fluorescence technologies is available to cover many applications including assessing cellular functions and processes in biological research and/or toxicity studies. 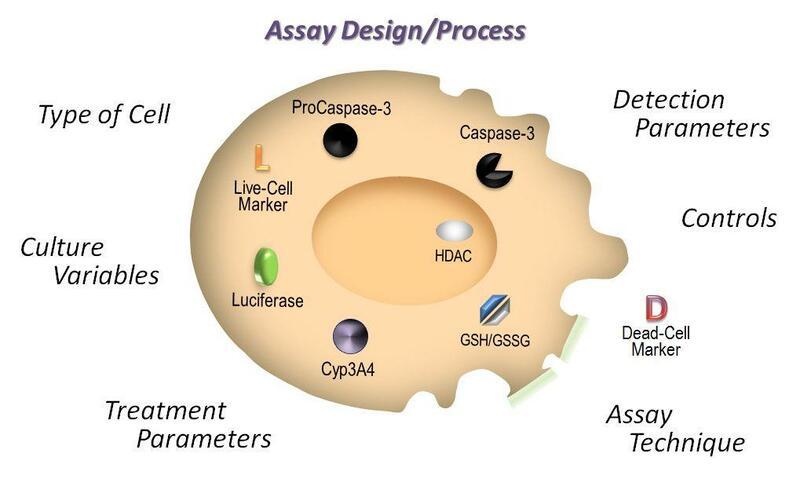 Cell-based assay or bioassays can range from cytotoxic assays including apoptosis to cell proliferation, kinase assays, protein assays and other metabolic assays. Studies like mechanisms of action, drug potency, receptor binding, receptor activation, cell signalling, drug internalisation and subcellular localisation can be done using cell-based assays. Here is a bonus one. 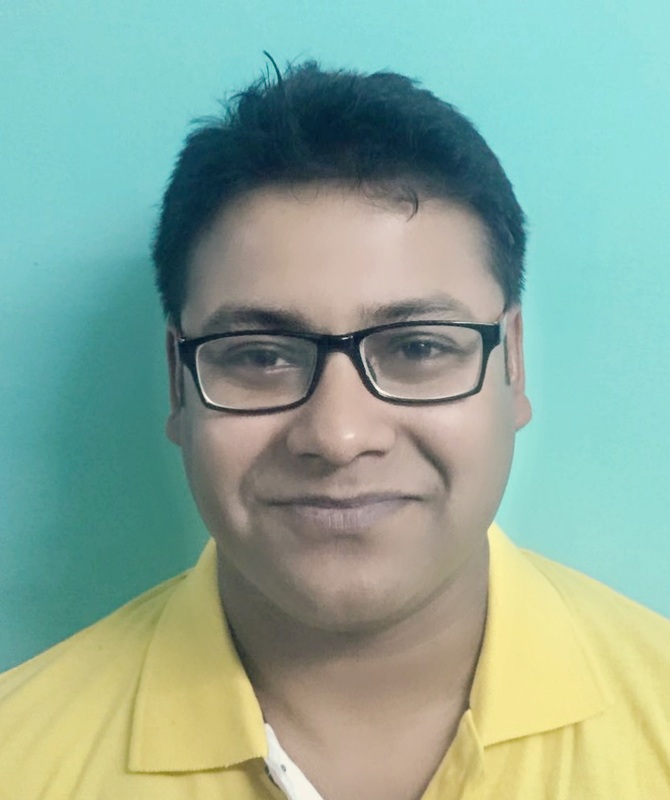 Apart from the wet lab techniques, data analysis using proper statistical methods and software is very important in biotechnology and medical research. 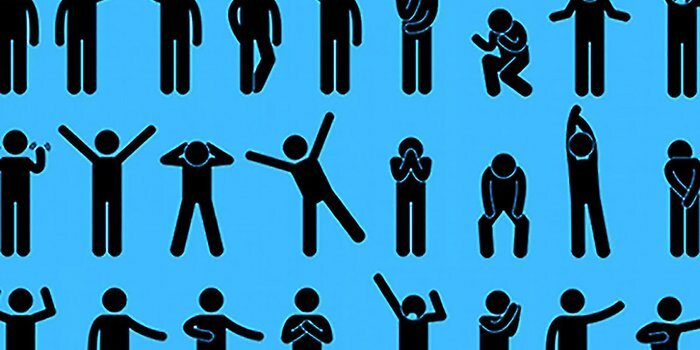 Some of the widely used statistical analyses are t and z tests, contingency tables, epidemiologic statistics, survival analysis, analysis of variance, multivariable statistics, elementary statistics etc. Machine learning and data mining are also playing a big role in modern day medicine and biotechnology. Some of the widely used software and statistical packages in biotechnology and medicine are MS-Excel, GraphPad Prism, SAS, SPSS, SigmaPlot, Igor, OriginLab, R, MATLAB, and Python. Read more about statistics in biomedical research and choosing statistical tests.